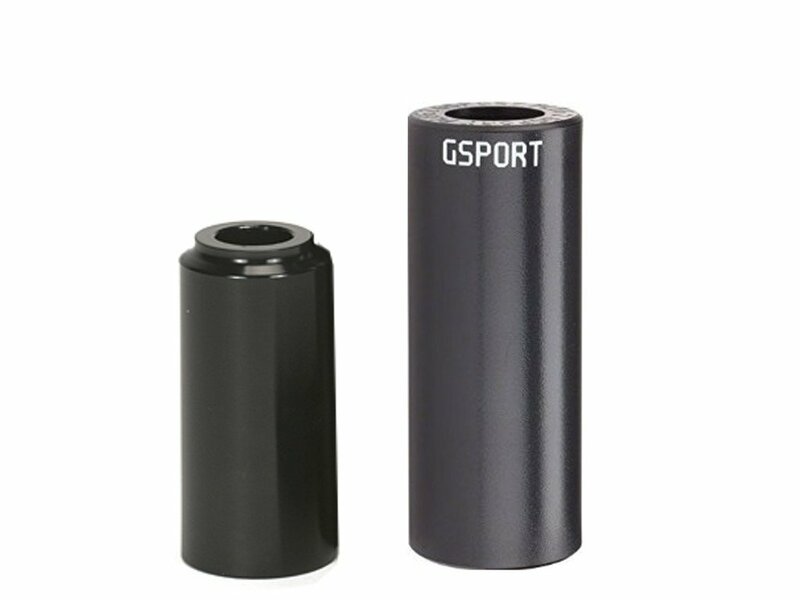 As the name implies, the G-Sport "Pleg V2" Peg is the second version of the popular plastic peg. The core is made of aluminium now and has only 3/4 of the length of the sleeve to provide direkt damage. With its new overall diameter the G-Sport "Pleg V2" Peg looks great .